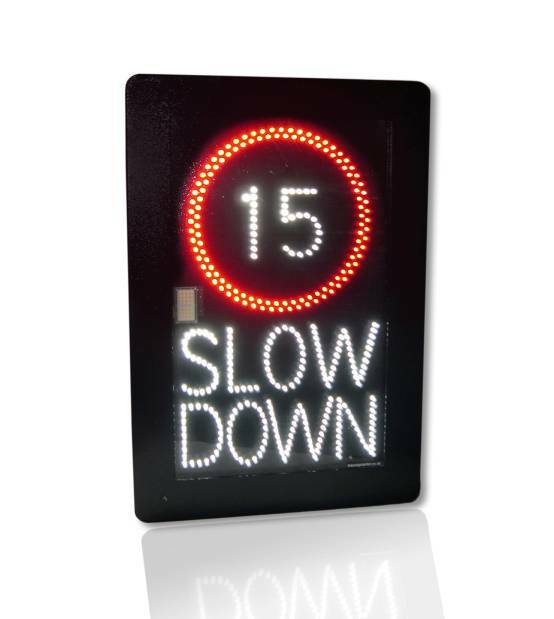 A new range of traffic information displays, to help eliminate and ease traffic build-ups is now available from LED traffic signage specialists Messagemaker. Built using the latest technology, the displays are designed to keep motorists informed of possible delays ahead on their chosen route in urban and suburban areas. The displays provide a fast and easy means of communication along specific routes or can be linked to provide information about the local area road network. 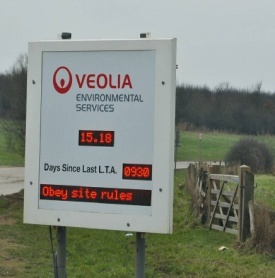 In addition, the signs can provide a means of giving forward notice to the local community about disruptions arising from scheduled works or forthcoming events. The Messagemaker displays are designed to be highly flexible, accommodating up to three rows of text as standard and can be read over a wide distance, extending from distances of just 1 metre up to 65 metres. High efficiency LED’s ensure optimum brightness and incorporate automatic controls to adjust levels to suit ambient conditions, saving energy and extending the working life of the displays. Designed to be very robust, the range is fitted with high impact screens and high contrast louvre protection to ensure maximum reliability. The displays are supplied complete with software to allow simple and quick reconfiguration to include the programming of different images and text as required. Available with a standard or UTMC compliant interface, the Messagemaker range offers both wired and wireless options. Additionally the units can be fitted with a self-diagnostic module and optional wig wag amber flashing lights. Designed and manufactured in the UK, Messagemaker’s Traffic Information Displays are the ideal solution for urban environments, requiring minimum maintenance. Optional self-diagnostics ensure easy serviceability. With the new range of traffic information displays launched into the market, Messagemaker is already working on the next generation products, which could include the capability to include graphics and full matrix displays. For more information on Traffic Information Displays and other LED signage solutions for road safety please call 01737 774738 or find out more online.